One of the best smartphone trends of 2018 has been the massive improvement in low-light picture-taking thanks to computational photography techniques. The Huawei P20 was the first to the scene with a handheld long-exposure night mode that really impressed. But it wasn’t until Google released Night Sight for the Google Camera app on the Pixel smartphones that we really saw what this technology is capable of. Both OnePlus and Xiaomi have their own takes on this type of feature, as well. One company that has notably been missing from these conversations has been Samsung. 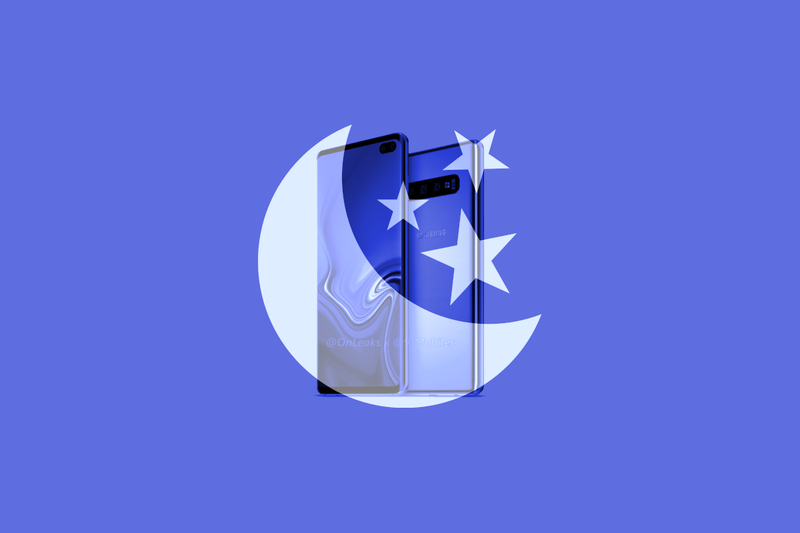 However, we have discovered evidence in the latest One UI (Android Pie) beta that the company is working on their own Night Sight-like feature, which may be called “Bright Night.” This feature could debut on the upcoming Samsung Galaxy S10. Google’s Night Sight feature may be the most well-known, but similar features are available on other devices. OnePlus calls theirs “Nightscape,” Xiaomi calls it “Night Scene,” Honor has “Super Bright Mode,” and Huawei simply calls it “Night Mode.” Most of these camera modes take a similar approach: They take multiple pictures and combine them into one picture that is much brighter, shows more detail than a typical low-light photo, isn’t overexposed, and doesn’t rely on the LED flash. That’s exactly how Samsung describes their new “Bright Night” feature. Although we’re not 100% positive about when the feature will be released, it makes sense for it to debut on the upcoming Samsung Galaxy S10. Samsung will naturally want to announce any large updates to their camera app with their latest phones and may have it be a Galaxy S10-exclusive feature for a while. Samsung did this with the scene optimizer feature on the Galaxy Note 9 which was eventually added to the Galaxy S9 and Galaxy S9+ in their respective One UI beta updates. Even Super Slow Mo was eventually backported from the Galaxy S9 to the Galaxy S8 and Galaxy Note 8. Thus, we expect Samsung to release this feature along with their 10th-anniversary device. We are excited to see more about the Galaxy S10 and all the new features that might be launching with the device. The rumored announcement date is near when MWC 2019 takes place. There have been a lot of rumors about the Galaxy S10. Samsung may be showing off a 5G model, one model may have triple-rear cameras, an in-display fingerprint scanner seems likely, and it could have the Infinity-O display. We’ll know more very soon.